SKU: LE3801RE. Listed in: Accessories, stockings. 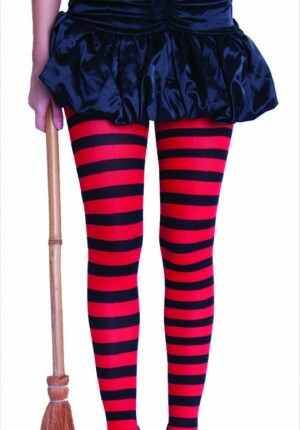 Tags: Black, Red, stripey, tights. 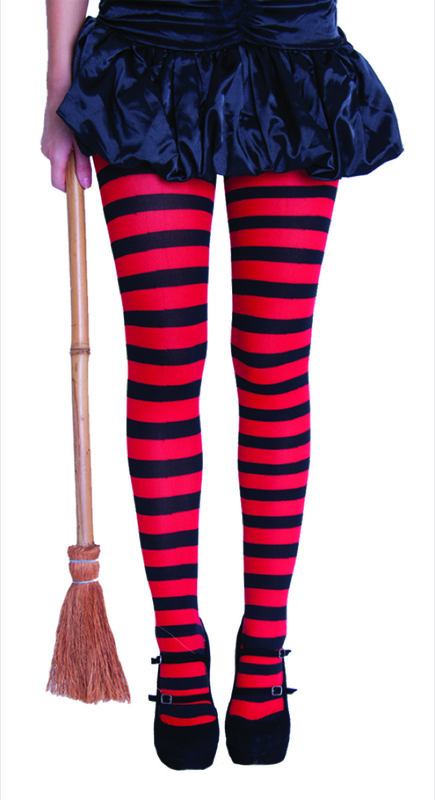 Full length tights stripey red and black. One size fits most.